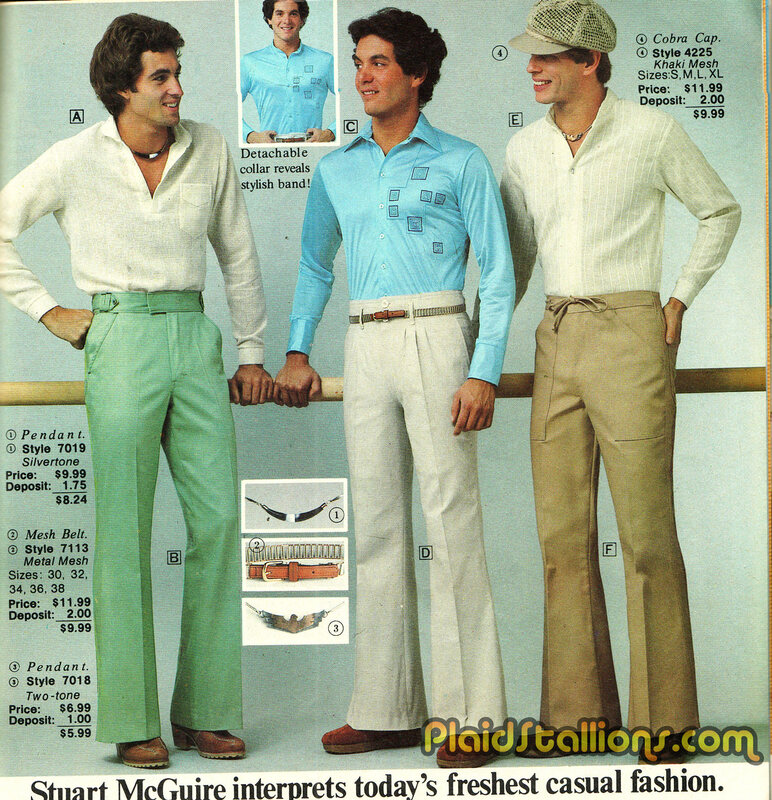 Khaki Days are here again! 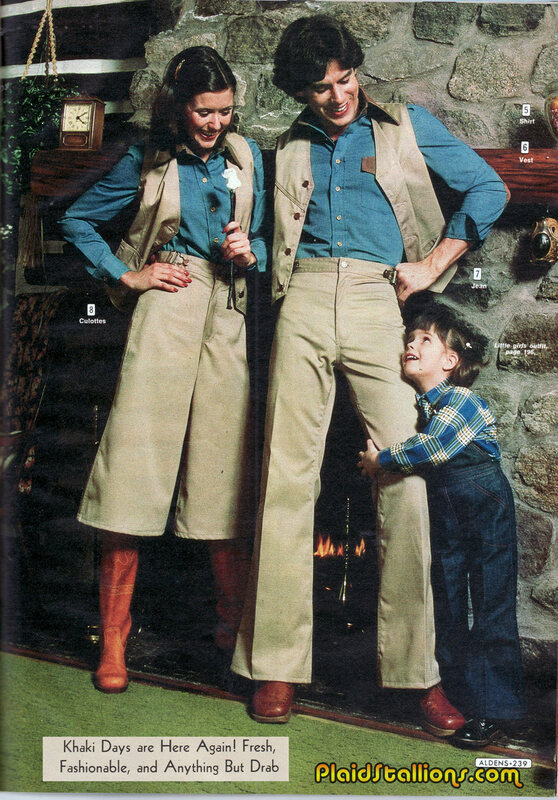 "Matching Vest Mommy and Daddy don't fight anymore!" 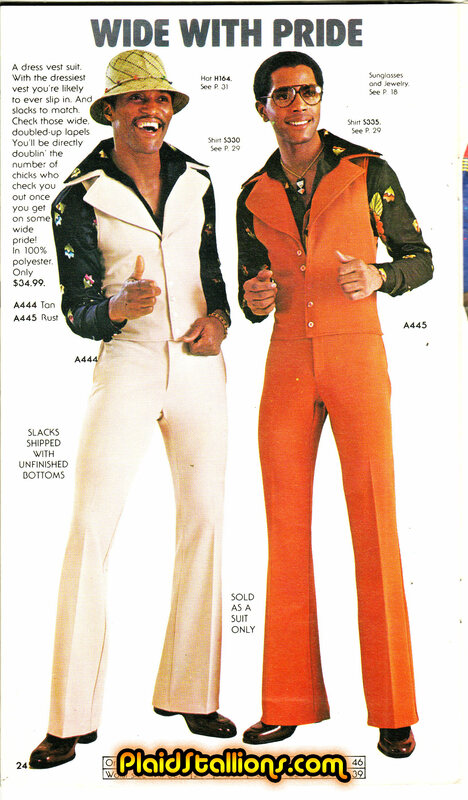 Due to all the nice requests about making more Pod Casts and our desire to talk, we've started a new concept here. Presenting the first Mini-Sode, an extra half hour show each month on a variety of topics that are perhaps not long enough for our standard format. 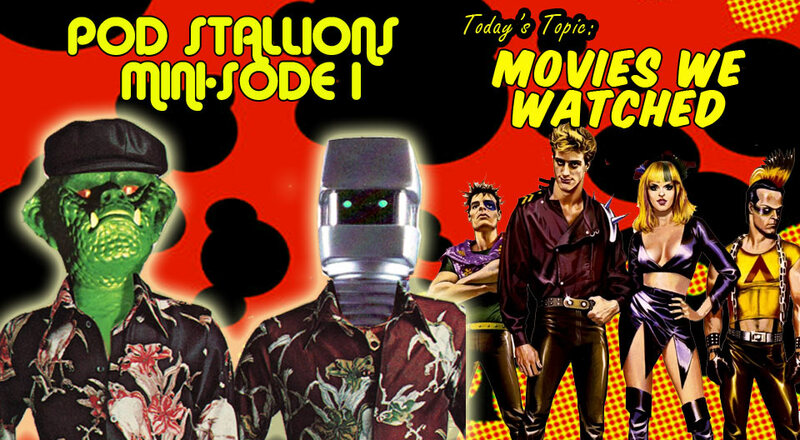 For our inaugural mini-show we decided to pick a simple question "What were the last two movies you watched?" 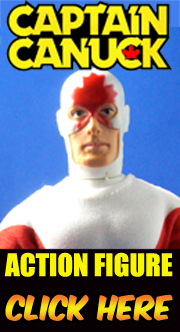 and it goes all the map from Italian futuristic gladiators to talking bears to super human Simon Pegg to punks in Toronto. The Trailer for Absolutely Anything the Simon Pegg/Monty Python film that should have made more news. Class of 1984 just got released on Blu Ray this past year. The Boba Fett pillow case is still in active use in my home, I'm happy to say. 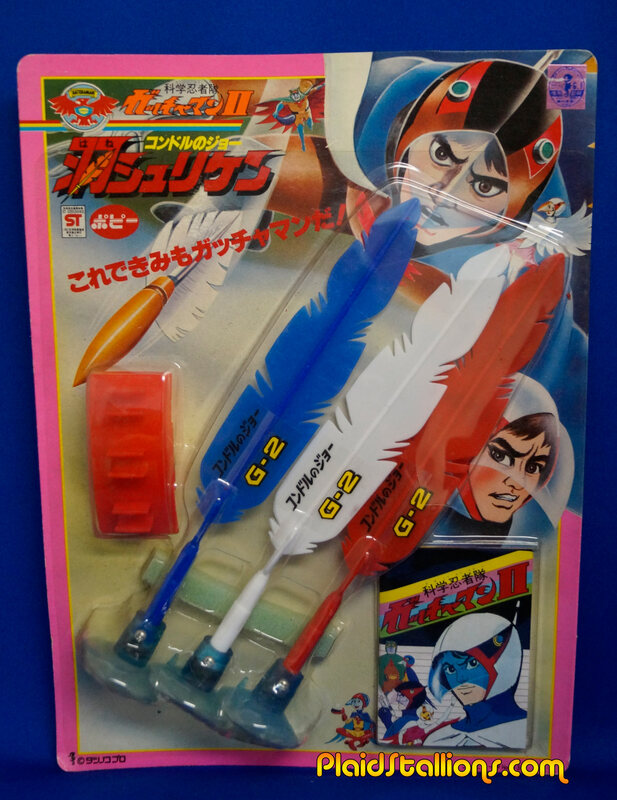 Another cool Rack Toy for Battle of the Planets ( Gatchaman) that we never got in North America. 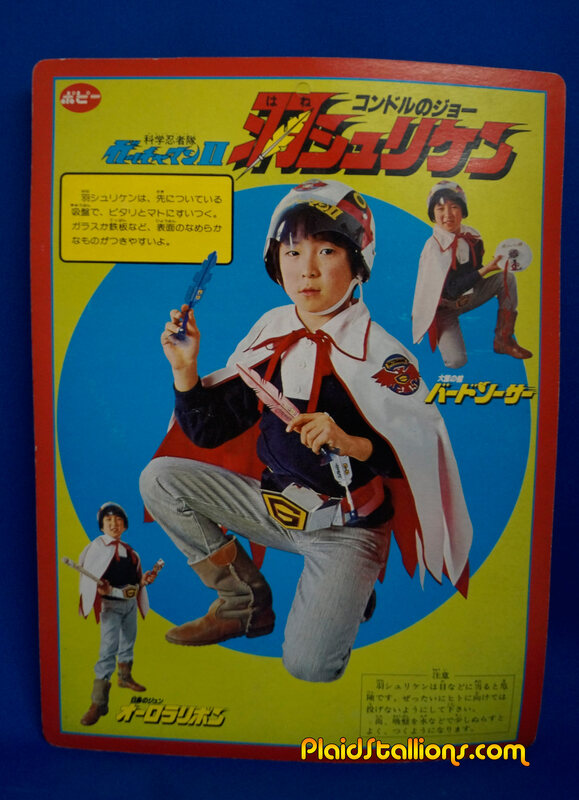 Although this toy wouldn't have made much sense to us, as most of the scenes of Jason (Condor Joe in Japan) stabbing goons with his steel quill feathers were by and large cut from the show. 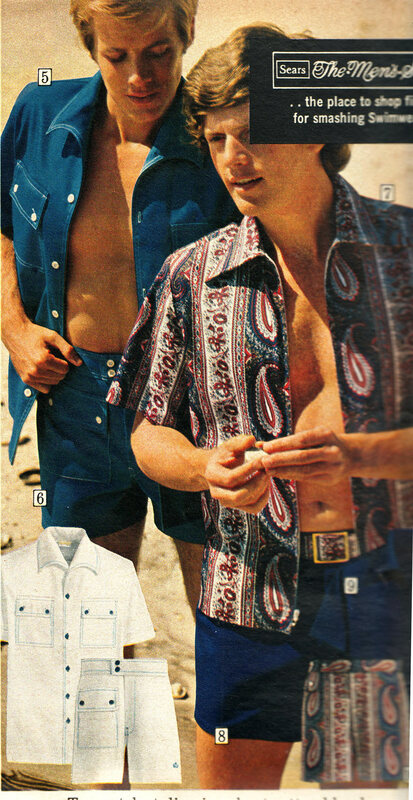 But the even more interesting thing is the back of the card. GAH! I would loved this as a kid. 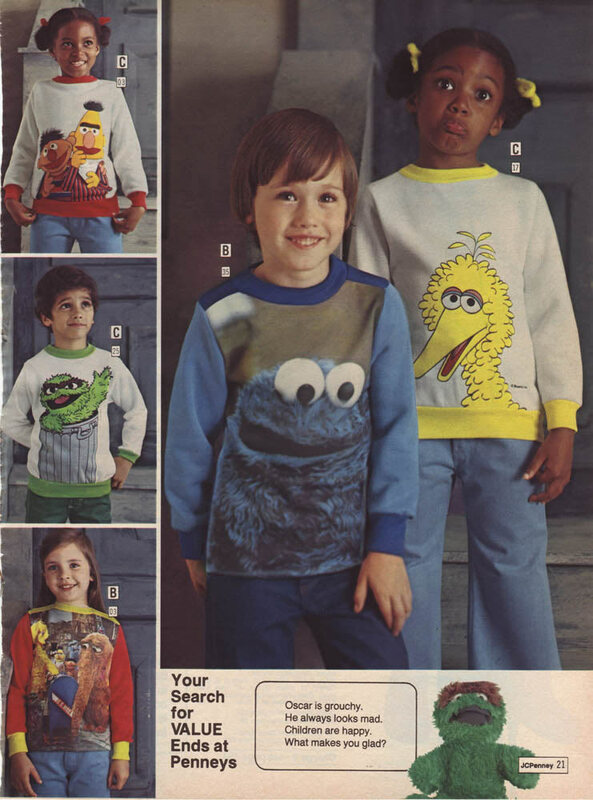 If I knew a kid who had this I probably would have friended him merely on ownership alone. 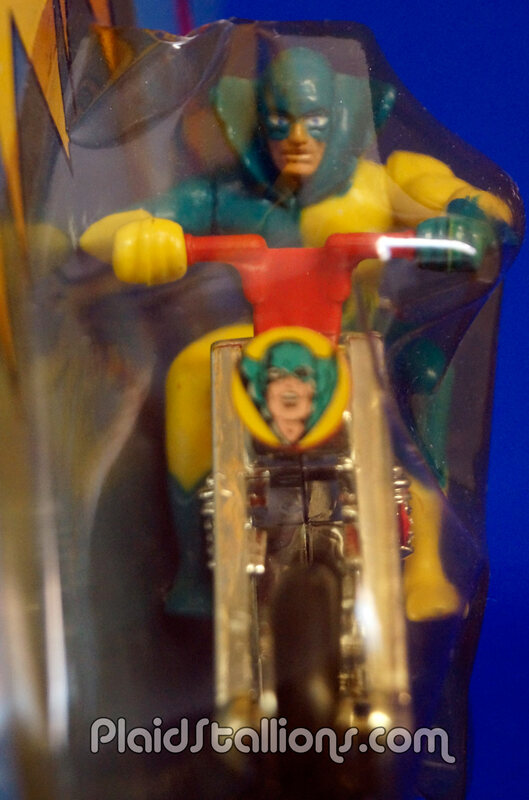 Must track down that helmet and cape! 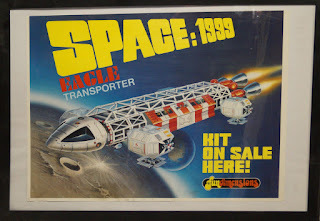 I am a complete junkie for toy store newspaper flyers, they are just such a wonderfully illustrated time capsule of our childhoods. 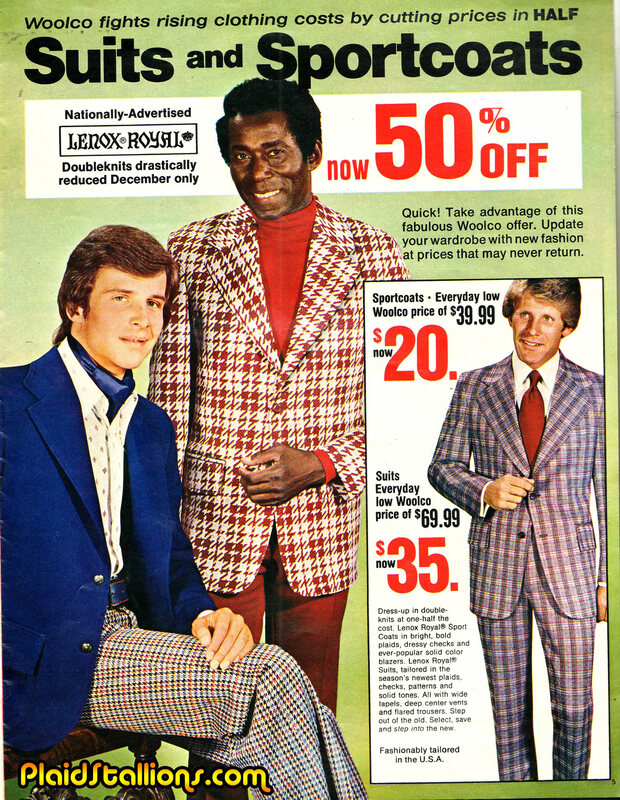 This beautiful piece from JC Penny in 1980 is a pretty terrific example of why I love these, so many old friends are here. 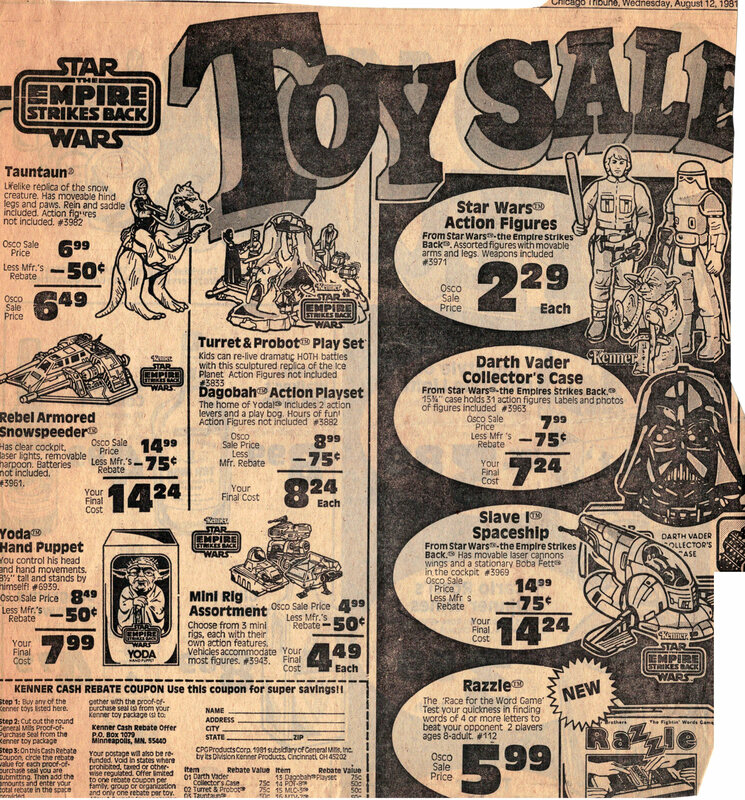 From bikes to big wheels, Barbie to Ms Piggy, Fisher Price Little People to Kenner Star Wars, it's a fantastic cross section of Childhood:1980. 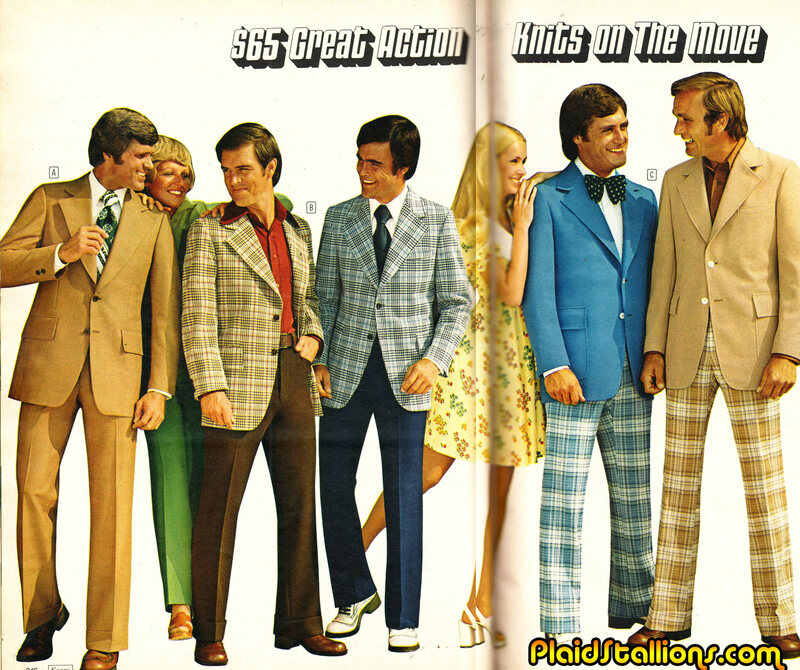 Presenting the all new 1974 white guy model lineup, all of these hombres are ready to roll at your local dealership now. 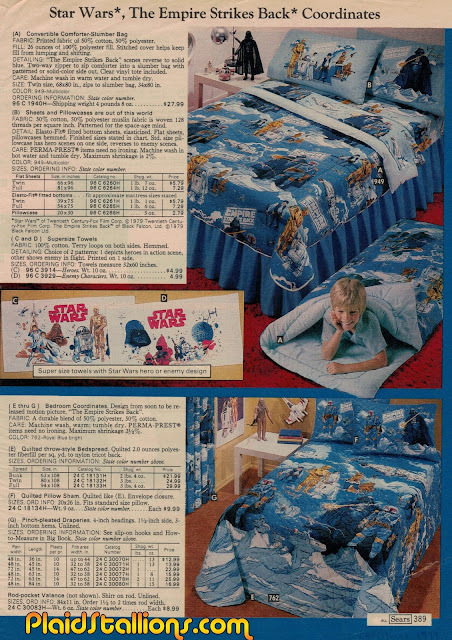 Knock off space play sets were definitely a "pro" in the list of things brought during the late seventies Star Wars craze. 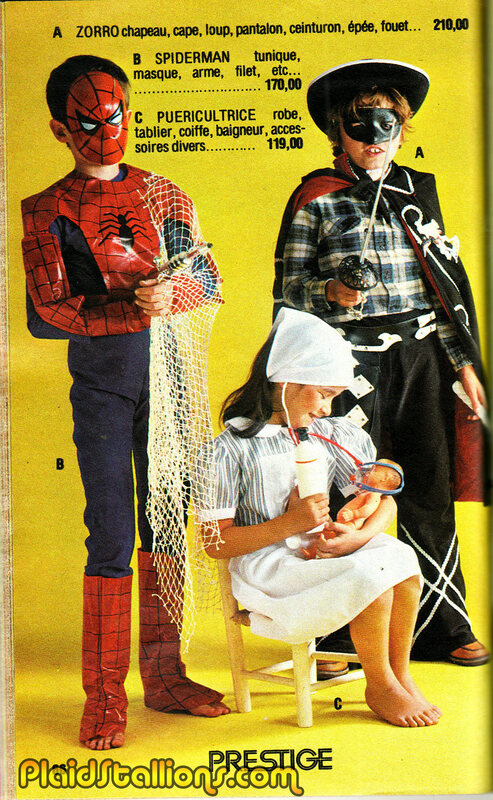 This children's Spider-Man costume from France is pretty killer and detailed, the ray gun is weird but I bet kids didn't mind. 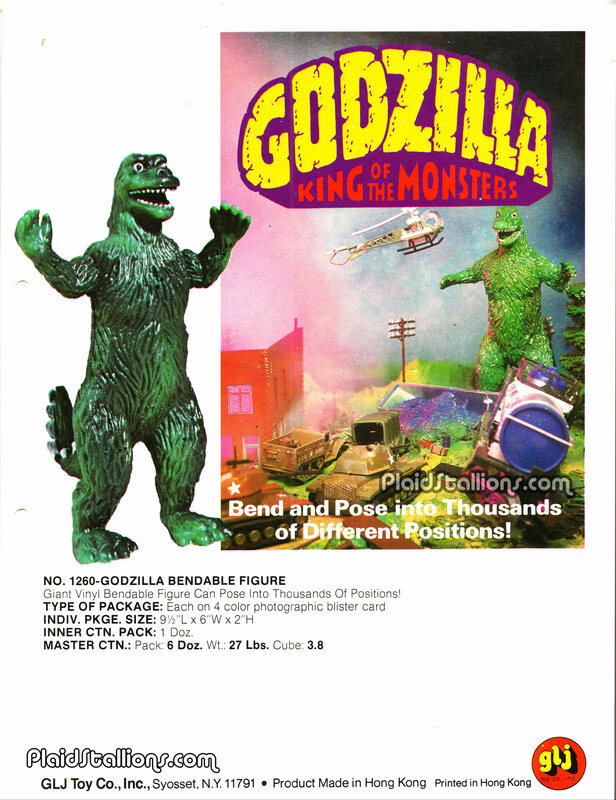 "You'll be doublin' the number of chicks who check you out when you get on with some wide pride"
In my case, that would be zero times two..
Just unearthed this sell sheet for GLJ toy's Godzilla bendy from the 1970s, there is nothing I don't like about this toy but the biggest thing is the amazing effort they put into this card art. The connection to the Marvel Comic with the logo, really doesn't hurt does it? French for Dolls from Star Wars. 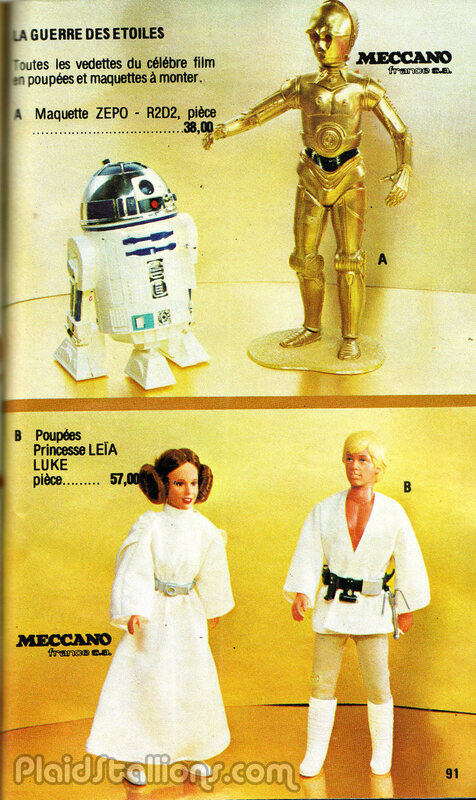 I love how this vintage catalog used the C3P0 model kit as a proxy for the action figure. It was a very special day in a boy's life when he gets his first pendant, it's the last stop before becoming a medallion man. 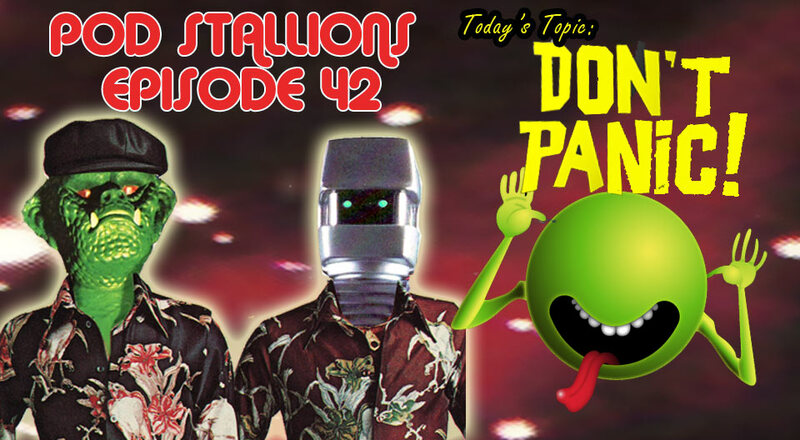 Pod Stallions 42: Don't Panic! It's episode 42, we're both entirely too nerdy not to do an episode devoted to Douglas Adam's seminal "Hitch Hiker's Guide to the Galaxy" series. Jason and Brian talk up the books, radio dramas, the BBC TV series and of course, the big budget movie from 2005. 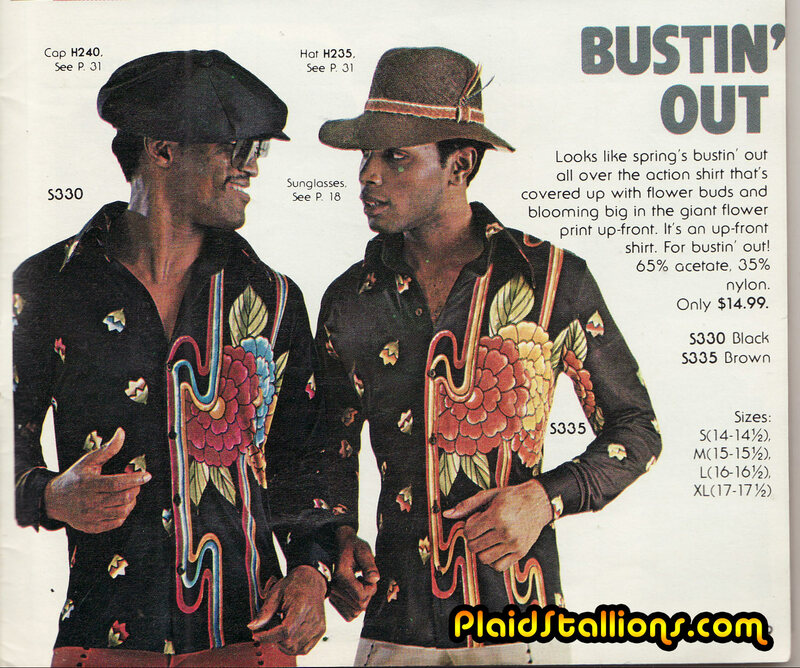 Along the way we veer off into Doctor Who, Time Bandits and ...Threads. So, grab your towel and join us! While packing up this month, i found this wonderful piece that belongs to my wife. It's a book and record set from France very similar to our Power Records or I guess the Disney book and records. Canada has a large French population so many books, records and toys native to France were available here. 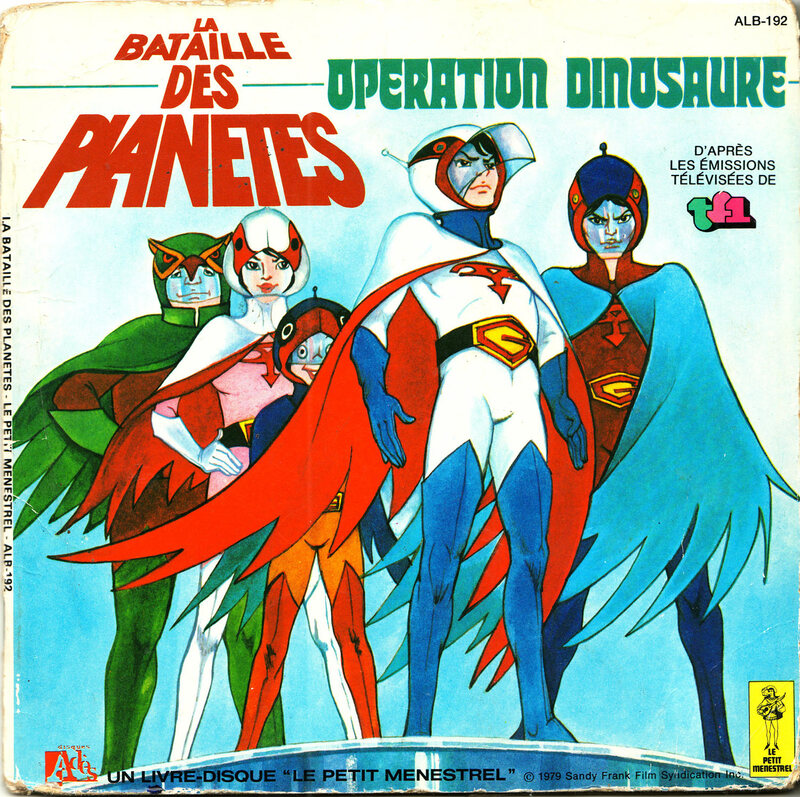 I am told that the French Battle of the Planets storybooks were in high demand at the local library where my wife grew up. While there is no real novelty to copying the record (at least for me, I only know swears), I did think it would be fun to scan the great art from the accompanying pages, so transmute after the jump. 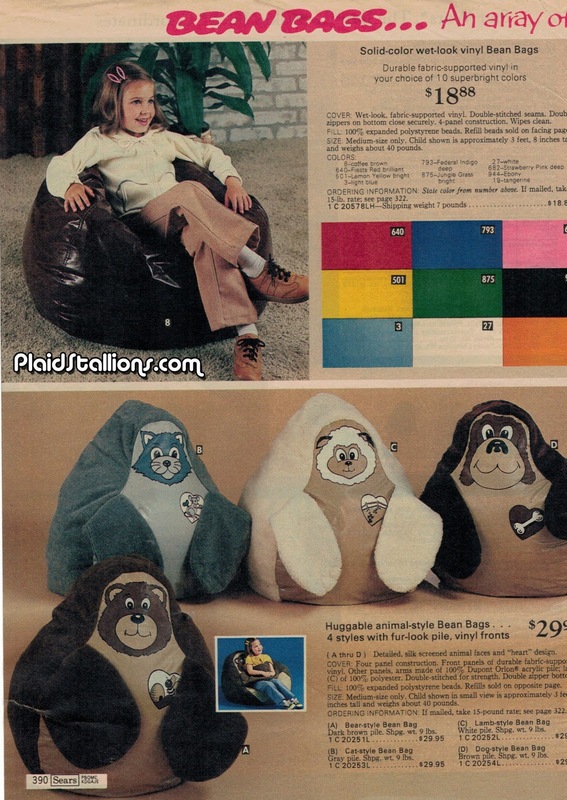 Back in 1980, I would probably spent an entire morning carefully studying this very valuable information. It's been a while since I've found a Rack Toy that excites me (that sounds weird) but this week I totally have. 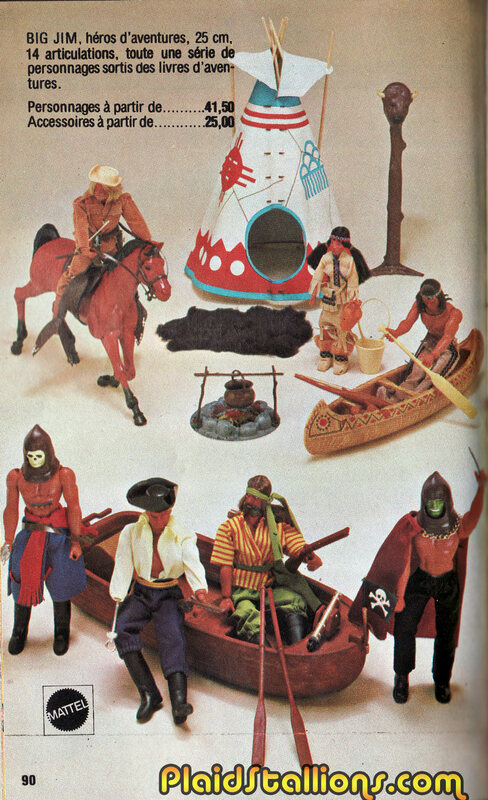 These toys come from Remco/AHI and are as I can figure, the last line of these kind of licensed affairs that AHI was so known for in the 70s and 80s. 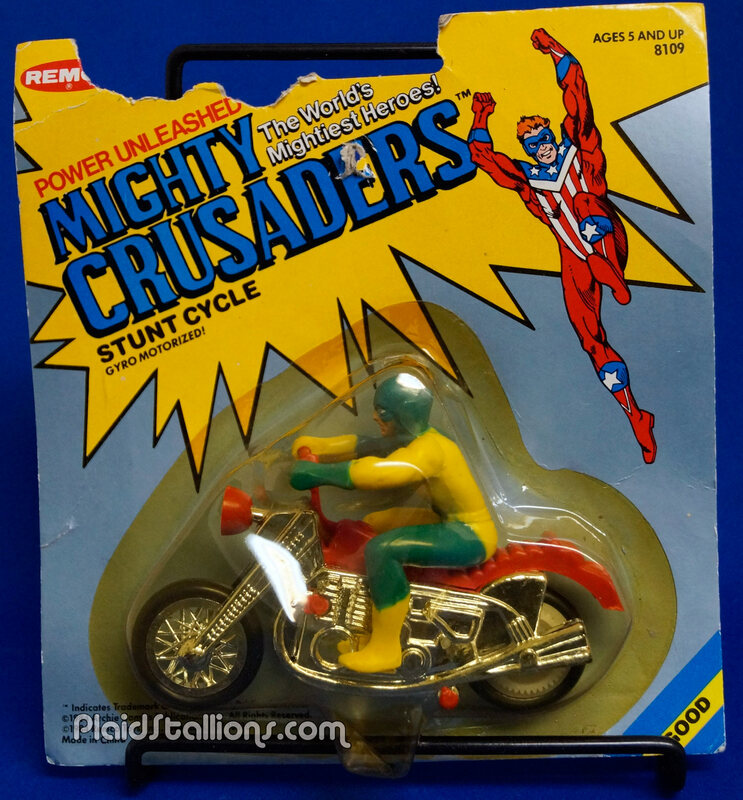 Mighty Crusaders are a superhero team owned by Archie Comics, they have a great lineage but an awfully sporadic publishing history since the Golden Age. 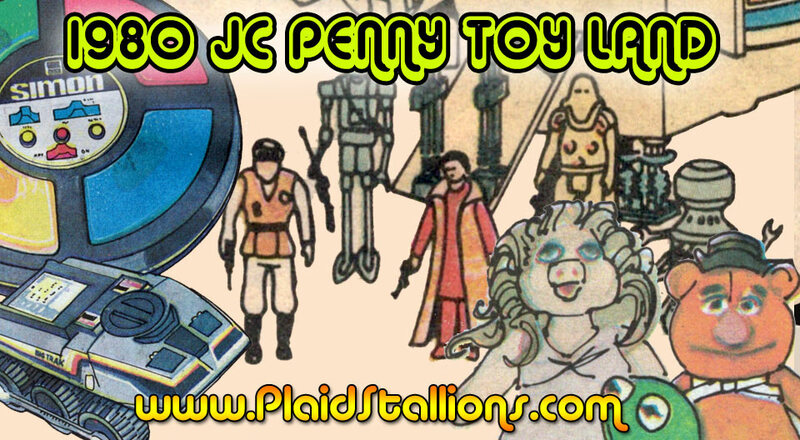 During the early 80s, they had a pretty decent attempt at a revival which spawned licensed toys from Remco. 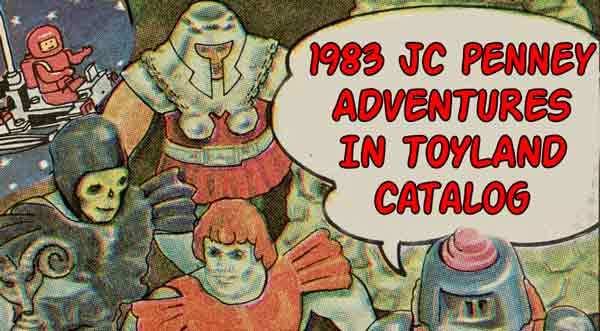 While the Remco Mighty Crusaders action figure line is fairly commonly found, these toys must have been produced in much lower numbers. 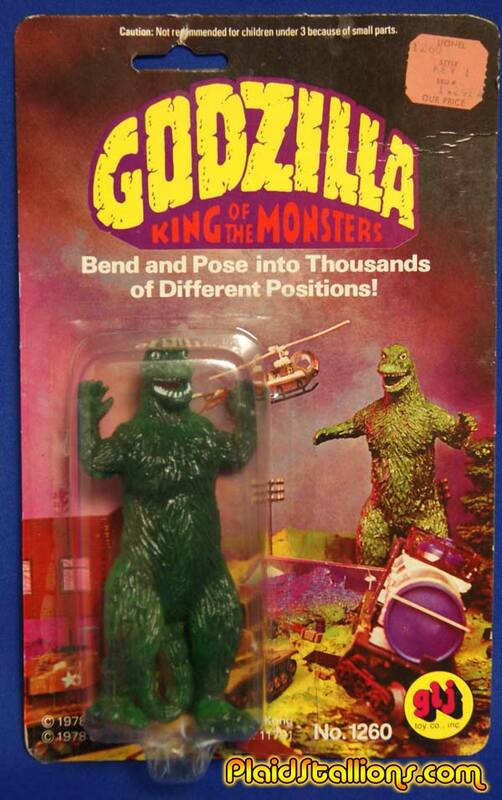 I'm still not positive what got made and didn't . 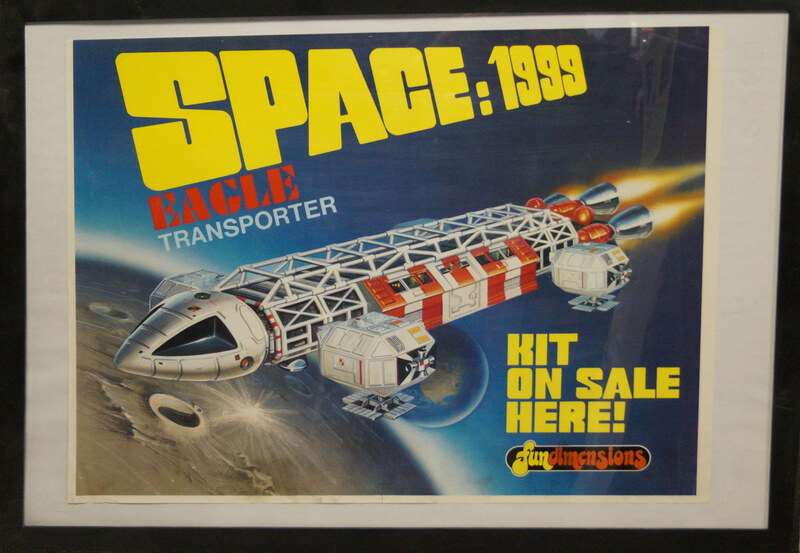 Prior to this discovery, the only Rack Toys for the Mighty Crusaders I could confirm were these helicopters. A really nice shot of "The Web" figure, I'm glad that I keep running into one of my favourite characters when I do find this stuff. 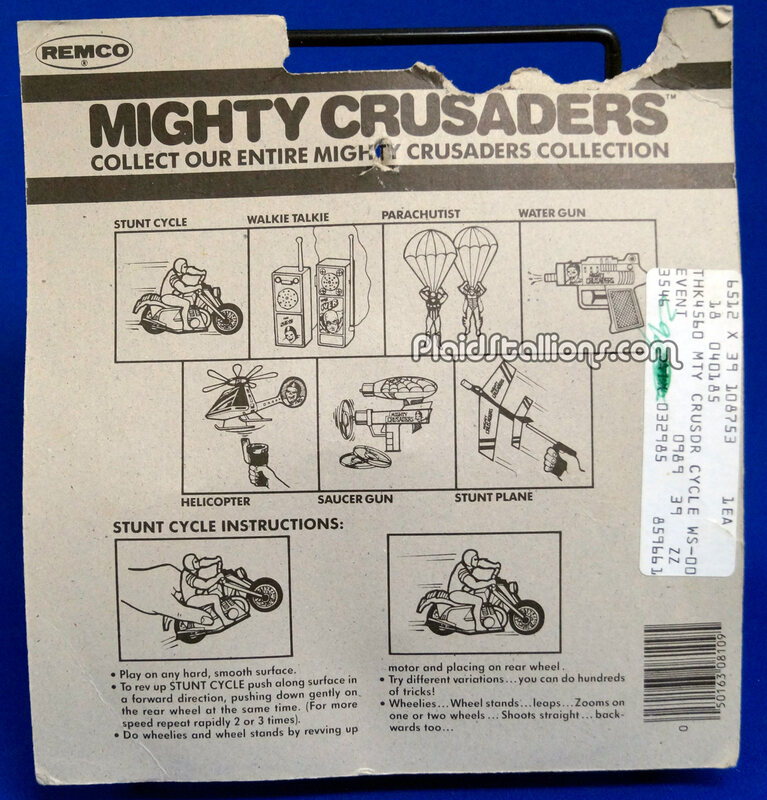 If you have any input on this Mighty Crusaders merch, I'd love to hear from you!